Background: Moire Carmody is the operations director at Bellwether Education Partners. When Moire joined Bellwether in 2012, she served as the center of office operations, as well as an executive assistant to the managing partner. Moire now manages the administrative team and human resources, in addition to other central operations work. Before joining Bellwether, Moire was the Director of Operations at the Lee Family Office and the Barbara Lee Family Foundation, where for nearly nine years, she oversaw all human resource and office management functions and managed Barbara Lee’s properties and art collection. 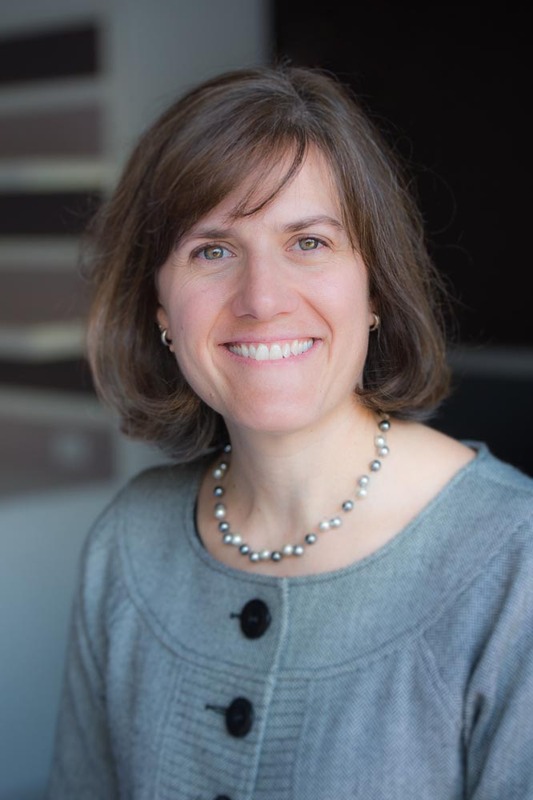 Moire has a passion for nonprofit organizations and spent nine years in The Public Interest Network, working with MASSPIRG, the Fund for Public Interest Research, and the National Association of State PIRGs. Her experience includes directing door-to-door canvassers for environmental and consumer organizations, working on ballot initiatives, recruiting and hiring talented individuals to join the Public Interest Network, and overseeing office management. Moire holds a bachelor’s degree from the University of Notre Dame, where she majored in Sociology with a concentration in Peace Studies. She lives in Massachusetts with her husband and two sons. Why I do this work: In college I participated in a service project during one winter break where we observed teachers and tutored students at a Boston school with expanded hours. I was impressed with how this school's structure gave students the extra skills they needed to succeed. It also opened my eyes to the differences in education between where I grew up in Vermont and inner-city Boston. I firmly believe that all children should have access to quality education, no matter where they were born.